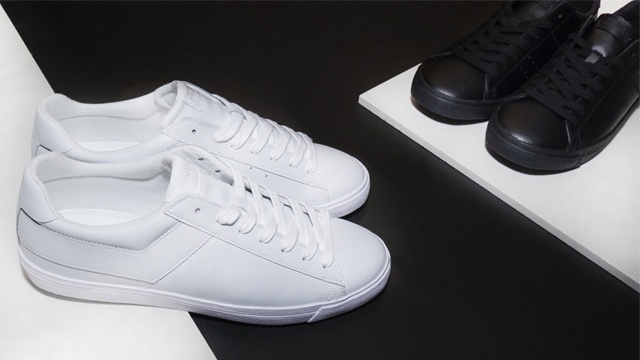 (SPOT.ph) When we first wrote about the comeback of the Pony Topstar '77, a lot of white sneaker lovers got excited. Some might be even counting down the days till it finally gets released in April! 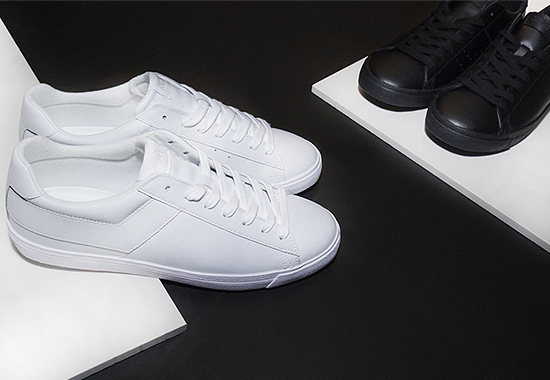 If you're one of those people, we bring you good news: You can be one of the first to score the all-white pair because Complex Lifestyle Store is having an exclusive online release next week! The Pony Topstar '77 comes in black, too! Yup, the Pony Topstar '77 is dropping sooner than you think! Just log on to the Complex webstore from March 13 to 19 and be one of the first score a pair! Each pair is priced at P3,495.